Oh hey friends! Another Monday.... and gosh I know today is going to be tough. We were busy all weekend and my crew (including me) is going to be toast at the end of today. Lucky I have got this week's meals planned and prepped. A couple favorites, a new burger and some amazing kabobs! Grab you pen and get you grocery list together....I've got your meal plan right here! This Roasted Vegetable Tortellini never gets old. In fact in the Summer it gets even better with all the great summer veggies and you can grill instead of roast. Another bonus... it comes together in no time. Take 4-5 cups of your favorite veggies. You can use almost anything! A few of our favs are zucchini, onion, broccoli, peppers, carrots, cauliflower, mushrooms, and asparagus. Chop into bite size pieces and toss with EVOO and sprinkle with salt & pepper. Roast at 425 for 20 minutes or place in a grill basket and grill for 15 minutes. 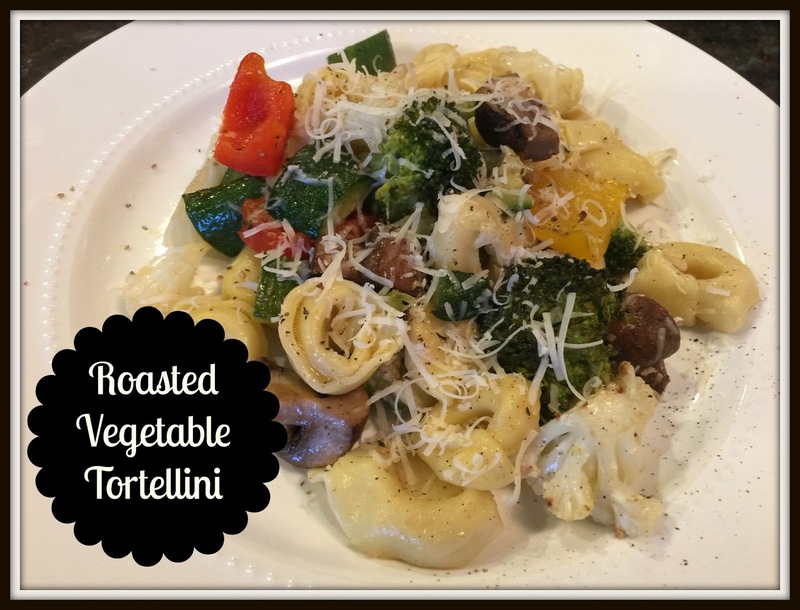 Toss with some tortellini or your favorite pasta. A sprinkle of cheese... feta, parm or goat are our favorites and dinner is done. Cut 1lb boneless chicken, 3 bell peppers, half a pineapple and a red onion into some larger bite size chunks. Thread them in alternating flavors on a skewer (this made about 8 kabobs). Brush the chicken with some of your favorite BBQ sauce and grill for 15-20 minutes, turning often (until chicken cooked through). These are so yummy... the sweetness from the pineapple is just perfect with this! Finishing our the week with another fun twist on burgers. 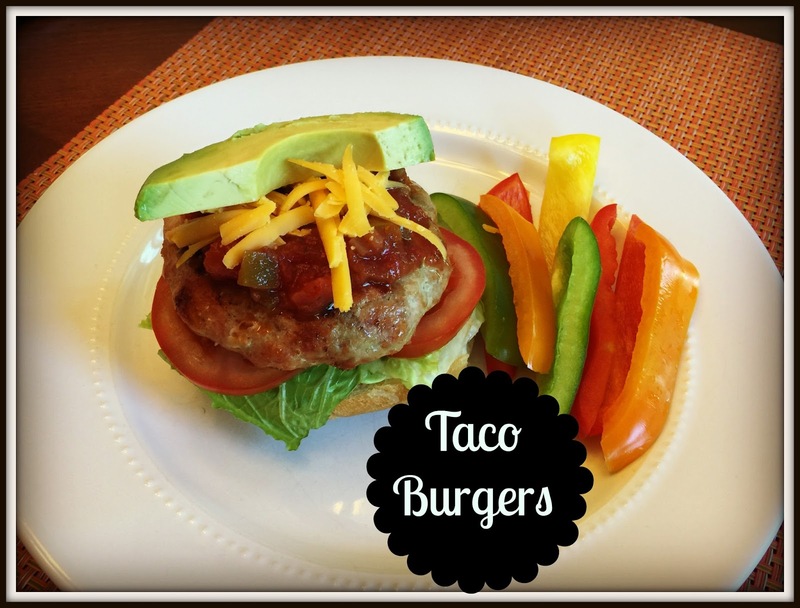 These Taco Burgers got two thumbs up from everyone around table! And they are so simple....simple dinner that everyone loves... I'll take it! Hope you are all off to a wonderful week! See you tomorrow for our weekend wrap up.....there's always room for one more at our family table! I attempted an island flavored pork tenderloinast night and put too much cinnamon. 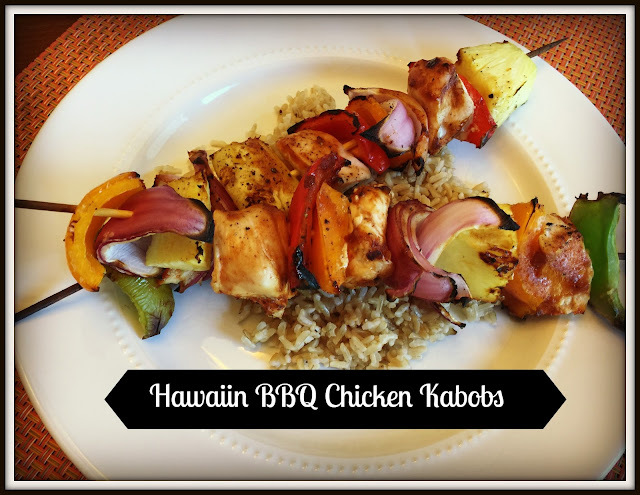 Your kebabs look awesome! 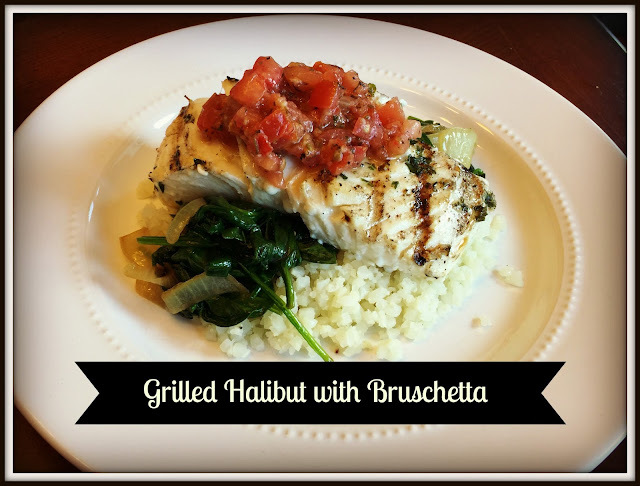 Link this up for my Try It Thursday post- lots of yummy meals here!